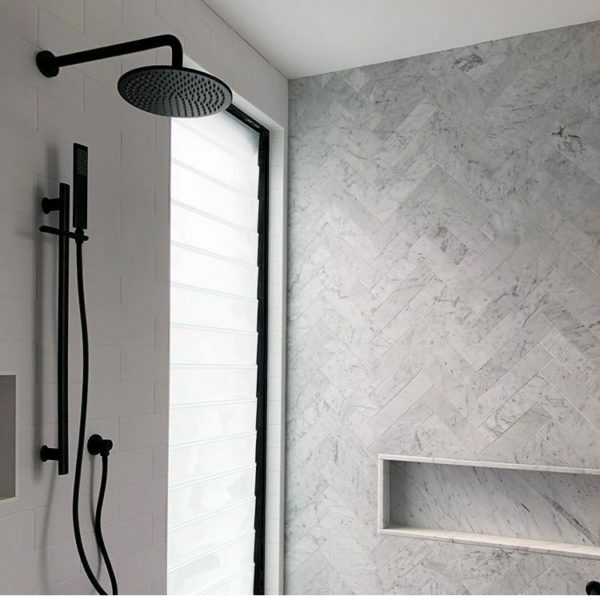 Some home owners or investors do not realise that there are there are different types of taps that provide the water to your bathtubs, kitchen sinks, bathroom basins and showers as they are typically what comes with the building or home when you purchase it. Understanding that there are diverse differences between the two main styles which are single taps and mixer taps. We know that they both provide the water to our homes each one does this in its own exclusive way. Below we explain more about the differences. Mixer taps will have the hot and cold water in one lever on the tap. The lever can be adjusted backwards or forwards to obtain the correct water temperature that suits you. The connection with the mixer tap is less complex than with the single taps. Single taps contain a faucet and two water control handles – one is for hot water and one for cold water and they are on the left and right side of the faucet. The handles of the single taps are used to adjust the water temperature starting with the cold one and the adding the hot water which will prevent the water from burning you. If installing these single taps then there are more connections than if you were to install a mixer. WHAT IS THE RIGHT STYLE FOR YOU? When choosing the right tap style for your home or investment it is best to consider whether you are installing new sinks and taps or replacing the single or mixer taps. You would need to stay with the same style if you were replacing the existing taps and not updating the sinks, bath tubs or basins. Although if you are starting from scratch then you are able to have choices with your basins, sinks and bath tubs and then match the taps to the openings in them. There is also the height of the taps to consider for example some models stand higher above the sink, basins and bath tubs than other models.ABI Tapware will provide you with the right advice for both mixer and single taps. We offer a large variety of both along with quality and affordability. Due to the durable construction of the taps and mixers whether the materials are solid brass or nickel or stainless steel we provide quality, long lasting finishes.